The Five Highest Capital Cities in The World! After just spending some time in Baguio City in the Philippines, which rests at an elevation of 1450 meters (4760 feet), I was intrigued to see which were the highest capital cities in the world. So here are the top 5! 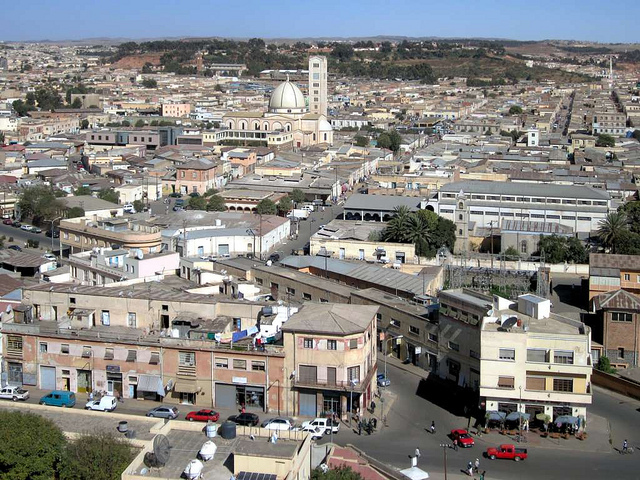 Whilst Asmara is not the highest capital city in the world, it does offer stunning architecture, temperate sunshine and lively markets that wonderfully demonstrate Eritrea’s vibrant culture. Sadly, in recent years the worn out economy has taken its toll on Asmara and there are now no ATM’s available in Eritrea at all. At night the city often very quiet and has been considered dangerous by some Governments. Despite the doom and gloom, Asmara is still a gem in Africa’s crown and is still guaranteed to be a highlight of any trip to Africa. Deep within the foothills of the Entoto Mountains, Addis Ababa (usually shorted to Addis) boasts a rich Ethiopian culture featuring multiple museums, restaurants and bars. One of the most popular attractions, the Ethnological Museum, is set within emperor Haile Selassie’s former palace – a must see sight while in Ethiopia. The capital city is littered with incredible things to see and do. 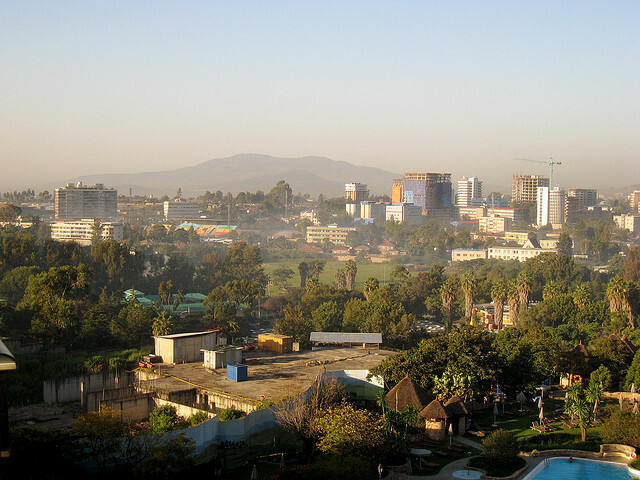 Addis Ababa is considered to be one of Africa’s most up and coming cities. Atop the Andes Mountains lies Bogotá, Colombia’s famous capital city. A 21st century city, Bogotá’s culture mixes Spanish, English and Indian influences in a melting pot and pours out Latin American delights. One of the America’s urban highlights, the city can be used as a base to explore the more uncultivated parts of Colombia. 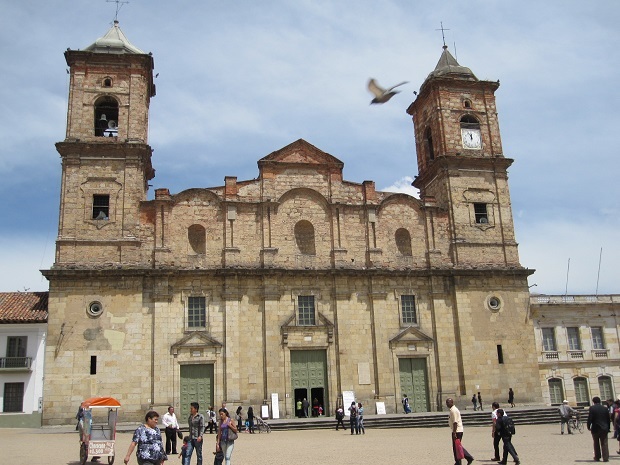 Many tourists often feel that Bogotá can take a few days to win them over, although once it does, it quickly becomes a favorite destination. Coming in at a close second, Ecuador’s capital stands over 2,000 meters above sea level. Famously, it also boasts the center of the equator, known as ‘La Mitad del Mundo’ a sight that also features a museum explaining how French scientists discovered it. Quito’s exquisite Spanish architecture earned it a Unesco World Heritage Site, most notably of which is the largest Neogothic Basilica in the Americas ‘Basilica del Voto Nacional’. 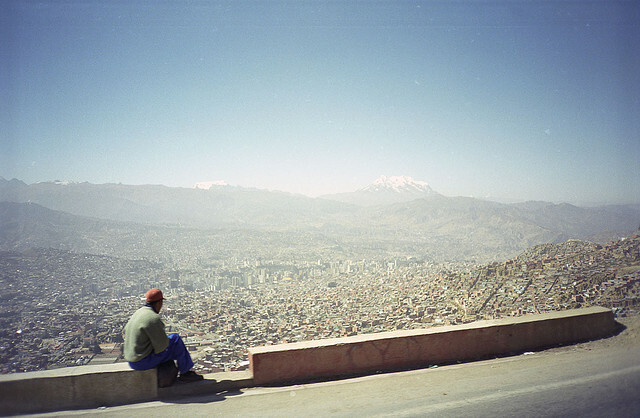 At 3,675 meters, the capital of Bolivia is the highest city in the world and has much to offer tourists. From bustling markets hawking almost everything imaginable to the controversial museum of the coca plant. For adrenaline junkies, ‘Death Road’ may sound enticing. You can go on a bike tour round hairpin turns along a 600m-drop cliff face. Perfect for those who wish to take their life into their own hands and take on an extreme challenge. 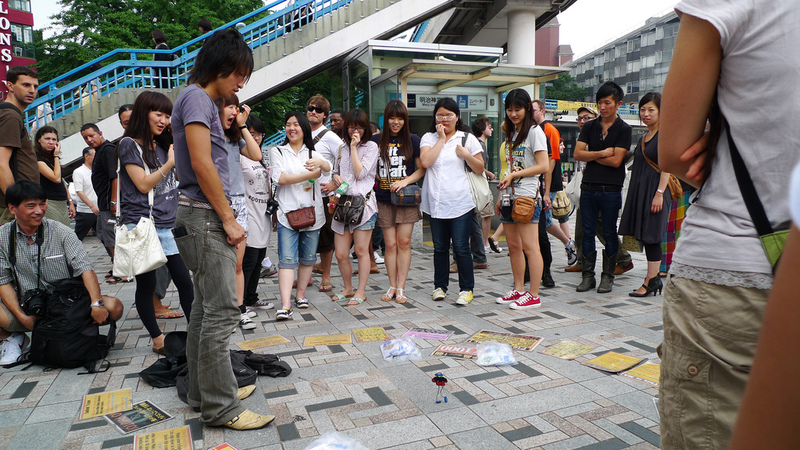 Travel Scams to Look Out For in 15 Countries Around The World! 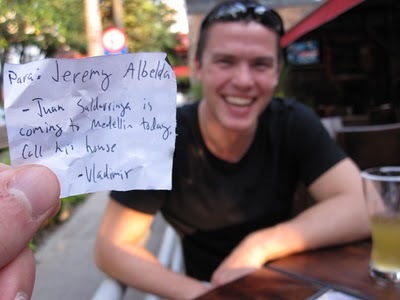 5 comments on The Five Highest Capital Cities in The World! We’re just back from a week at 7,000 + feet in northern New Mexico. My advice—no red wine the first day. La Paz isn’t the capital of Bolivia. The capital of Bolivia is Sucre. 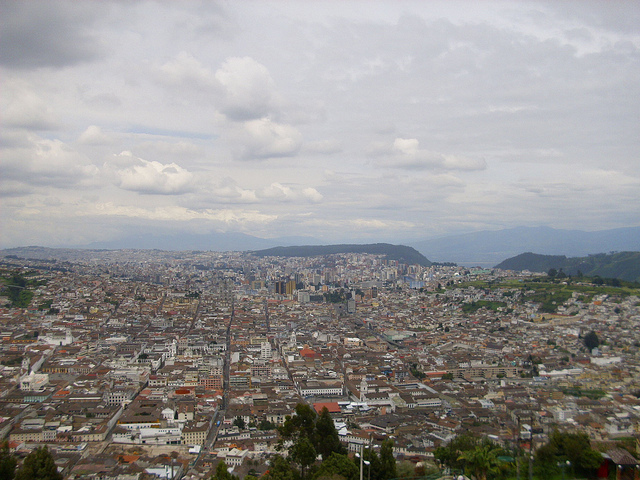 Quito is therefore the highest official capital in the world. Then again, it should be Lhasa in Tibet if it weren’t for the Chinese occupation.